April of this year brought the new phase of Sino-Pakistan relations when Chinese President Xi Jinping visited Pakistan and signed a $46 billion agreement with its government under the title of the China–Pakistan Economic Corridor (CPEC). It was an enormous amount of money, Pakistan’s political analysts referring to it as ‘Changing Pakistan’, but they never considered whether or not changing Pakistan was actually possible. They have however seen it as a new dream that might turn out to be true. However it was very obvious that the US would not allow China to extend its economic power to such a level, not ignoring the fact also that India will not on any account accept it as it does not seem viable to India either way. Four wars had been fought between India and Pakistan since both became independent from the British Raj in 1947. India had also fought a war with China. their relationship still not pleasant with one another. 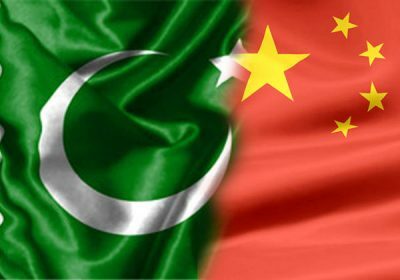 Therefore it is very obvious to anyone that India will try to spoil the enormous economic relationship between China and Pakistan, two of its neighbouring foes, it being very possible this economic association will be changed in the defence correlation, the real danger starting from this point. There is a very old and tested saying in history that the enemy of an enemy should always be considered a friend; Pakistan and China in this case having already been friends for a long time. There was a report in which it has been claimed that in a high diplomatic delegation meeting, the US delegation somehow confronted the Chinese diplomatic delegation over the uncompromising support by China to Pakistan on every issue, the Chinese delegation responding that ‘Pakistan is our Israel’. But the question is can the US accept China’s extension to get easy access to the Middle East, as well as central Asian countries sitting at Gwadar? The city of Gwadar is barely 120 kilometres from the international Port Bandar Abbas of Iran, located at the mouth of the Persian Gulf, just outside the Strait of Hormuz, the key shipping route in and out of the Persian Gulf. From the $46 billion of CPEC’s agreement, a massive amount of $28 billion was spared for roads, railway tracks and a gas pipeline from Gwadar to Kashgar, the Chinese government stating that it would serve as a driver for connectivity, especially between South Asia and East Asia. If such a dream comes true then it will definitely act as a trade bridge between China, the Middle East and Europe through Pakistan. China however will be the principle beneficiary from this route as it only has shipping routes through the Strait of Malacca to the Middle East and Europe. This route takes more than 45 days for Chinese shipments to reach Europe, while through the Gwadar Port route it will only take ten days for the shipment to reach its destination. Up to 1956 Gwadar was part of the Muscat/Oman Sultanate of gulf countries. It was then purchased by Pakistan on September 8th 1956 from the Muscat/Oman Sultanate. In 2013 Gwadar port was acquired by the state-owned China Overseas Port Holdings Limited. This corridor is one of the many megaprojects planned by China in Central, South and South East Asia for expanding its political and economic influence to counter the US influence in the region. The US has for a long time had a similar agenda in Asia to counter China’s economic and military expansion in Asia-Pacific. For such a plan the US has to get support from another willing to be a partner of the US to control China’s authority over the region. The natural alliance members of this group would definitely be Indonesia, Japan, India, Malaysia and Singapore. The antagonistic moves of these countries have made Pakistan an important and main player, ensuring it plays its role consciously and smartly to prove itself a balanced country. Nevertheless that is doubtful at the greatest level. Pakistan has accepted and preferred the US more than any other country in the world since the first prime minister of Pakistan chose to visit the US when he already had an invitation from the ex-USSR. Besides, the long association of the US-Pakistan relationship has an understanding which might not be easy to break unless the US fall like Russia and its gravitational power weaken, as Pakistan may easily then remove itself from the US’s orbit. However in such a case the more hurt country would be India, as for India CPEC means that China shall have the upper hand in the Arabian Sea as it will have complete control over the Straits of Hormuz through Gwadar’s seaport. Therefore it would be a more concerning issue for India who will never be a silent watcher of the issue. Therefore India will pressurise the US to mess up this plan. At the same time India is being assumed and believed to be behind the Baloch struggle in which they are demanding freedom for Balochistan. 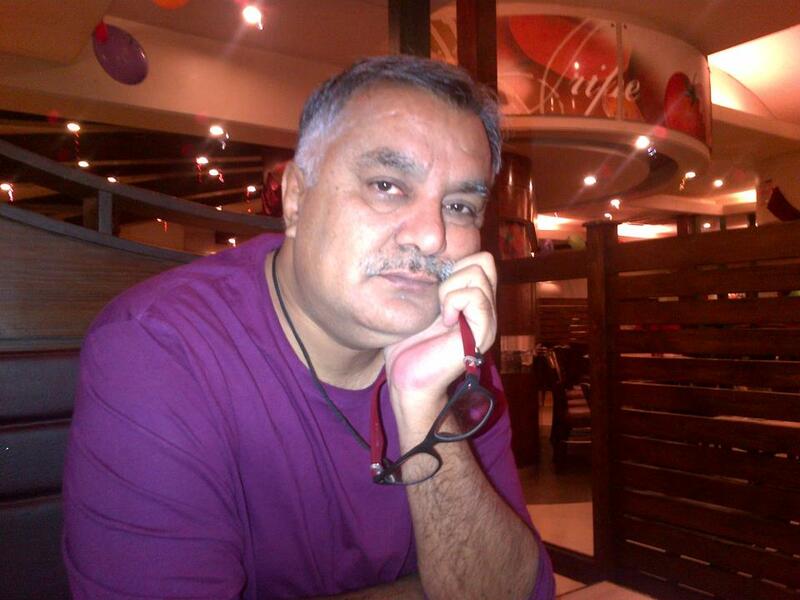 The Pakistani government has characterised the rebellion Baloch fighters and their leaders as Indian agents. How much this claim could be considered as a true? One would hardly deny the Pakistani claim but it is also an open fact that such fighting was going on in different spells since 1948 in Balochistan.